Down south with the black and orange. This slapshot jersey is brought to you by the Bullies at South Fellini Dot Com. Down south with the black and orange. This slapshot jersey is brought to you by the Bullies at South Fellini Dot Com. Everyone knows that West Philly is stacked high with mountains of white stuff. Stay warm on the slop.. 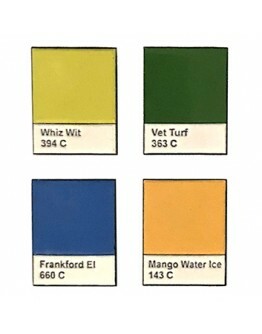 Grab your boat shoes and come aboard this ol' tub for another meeting of the Fishtown Yacht Club. 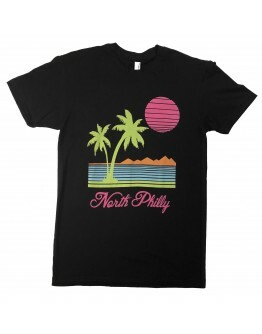 Fo..
North Philly is known for tropical beaches. 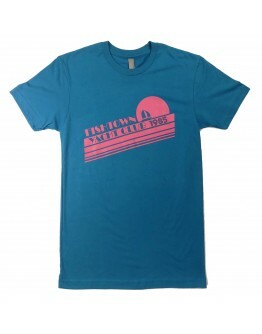 This t-shirt keeps you safe from sunburn.This tee shirt .. 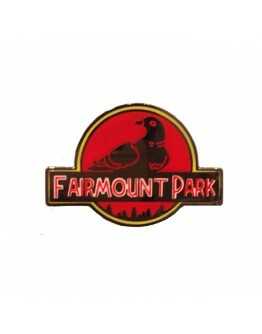 Welcome to Fairmount Park, a nature preserve for some of the most vicious creatures from Philadelphi.. 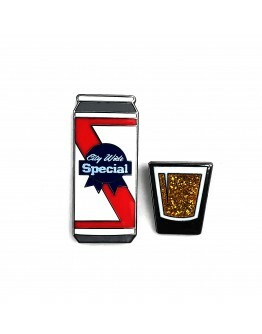 These are the colors that make our city so vibrant.This enamel pin was designed by the mixologists a.. 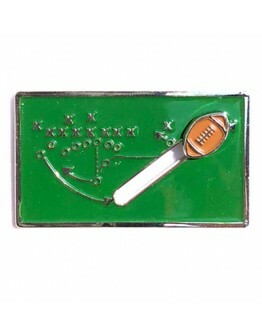 When the quarterback is really the receiver, you know you're in Philly.This enamel pin was orchestra..
A beer and a shot is always the special in Philly.This enamel pin was ordered by the barflys at Sout..
Mid-Century modern doors are the hidden passages to happier times. 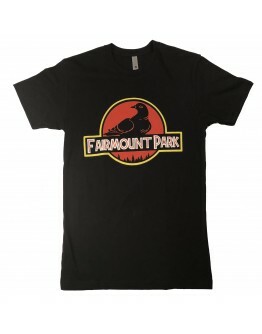 Come and knock on our door, we'll..
South Fellini make apparel for the Philadelphia lifestyle.